Orb Communication | CYNTHIA RAE is "THE SPIRIT WHISPERER"
This video was taken at a motel. These orbs are sensational & energized. This is video is slowed down. I ask an orb to come up to my camera & flaunt/dance. The squeaky noise at the end is an evp. In this video my intension was to contact a deceased loved one for someone. Many times they will show by means of physical manifestation as seen in this video if I ask. After I say “Show yourself” you will see an orb come out & flaunt in front of the camera. There are evps on this video also. Here I am telepathically asking for healing & to keep my beloved grandson safe & happy. He was dismissed from my life due to my life changing from being a total nonbeliever to someone who 4 1/2 years ago began abundantly tapping into other dimensions & not by choice. I was a nonbeliever. Since this video was made there has been some mending. I hid my ability to communicate with the spirit world for a long time because I knew I had to be ready for the repercussions that would follow. I had no idea just how harsh it could get however. Even though you may not understand what is said in this video, There are orbs coming in close & surrounding me when I telepathically speak to them. 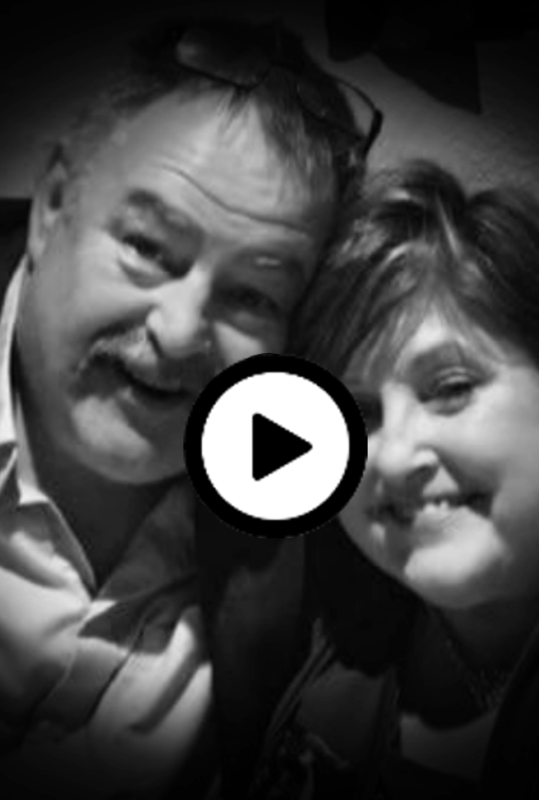 I believe the first evp says at 3 secs…”We know that you love your grandson.” The deeper voice I believe says…”We do.” Again, this video was taken a while back when the repercussions from family & friends were brutal. In my case, I blame Christianity as the greatest culprit due to its intentional teachings of inducing fear into others with their desire to control by means of using fear & evil. The invention of the demons & devils was invented by Christianity. I understand how stunted we are in moving forward with knowledge & becoming aware of others worlds unseen due to this. How can this not be my favorite? 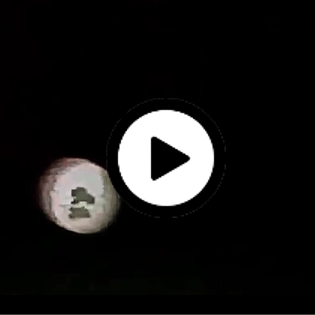 This is another video of a beautiful orb flaunting in front of the camera slowed down. There is voice phenomenon also. I have been more interested in hearing them talk lately & recording many evps. Its been a while since Ive taken video & asked them to dance. So this was taken a few days ago. I am a medium that has the ability to contact the deceased, interpret what is said in a recording, & also hear them speaking to me. They will manifest incredible physical evidence whether in physical manifestation or by way of audio. In this video I contact a daughters deceased mother & father. They have been deceased for 15 yrs. The daughter misses them every day & talks to her mother still on a daily basis. One the the main questions I ask is this: “What would you say that would convince ” ” that its you? This is what happens right after I say the last word to the convincing question. It is slowed down considerably so you can pause & see the faces. If you do not want to hear my slowed down voice asking this question then move forward to around 1:08 secs when the orb comes out flaunting. I did post this on facebook & the daughter said she DID see her mother in this orb. She post pictures of her on my facebook page & I definitely saw it too. This is a beautiful colorful orb that has been showing up frequently. It is illuminating & flaunts it’s colors so beautifully! In this video I say…”Come say ‘Hi’.” this beautiful orb comes out & flaunts in front of the camera. I say..”Well Hello!” At 33 secs there’s an evp that says..”Hello.” At 43 secs an evp that says..”See me”” I then say “Thank you” & at 39 secs an evp response back to this by saying…”Your Welcome.” At 46 secs slowed down more, There’s another evp that I believe says..”A parade.” How cute is that??? With the colors & 2 of them coming following in line? Of course its a parade! Haha. At 51 secs another evp that says..”Hi.” At 22 & 30 secs there are evps, but I cannot understand these.